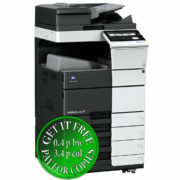 Photocopiers Direct is a leading Photocopier supplier in London. Our talented and committed professionals have been helping businesses to increase productivity and reduce printing costs since our inception in 1992. Today, we continue our association with Konica Minolta in bringing the world’s most advanced print and imaging technology together with exceptional consulting and support services.We do much more than provide and install copiers, faxes and printing equipment. 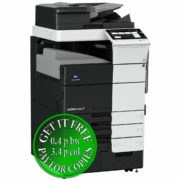 We offer complete imaging and document management systems that enable your staff to easily create, capture, store, find, share and print high quality documents securely with the smallest possible environmental footprint. 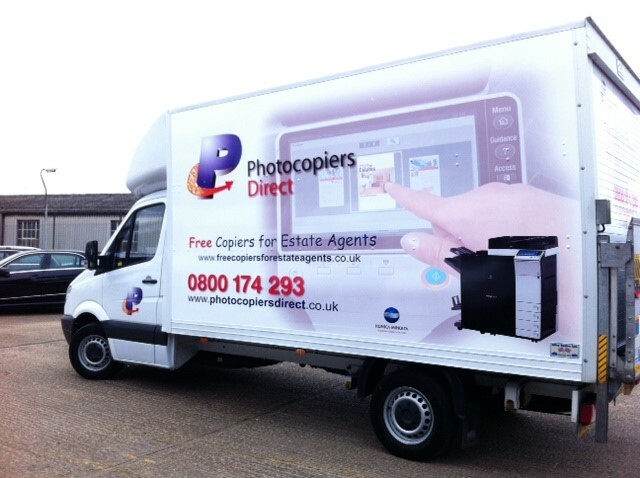 Our approach is simple – we make sure that we understand your organisation’s unique business workflows to optimise your imaging and printing environment. Our customers engage us for our technical knowledge, our strong ‘can-do’ attitude and our continual focus on delivering practicalities that deliver real savings and business benefits. 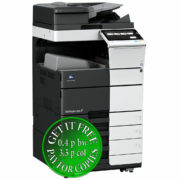 At Photocopiers Direct, we believe that advanced equipment shouldn’t be difficult to operate. We also believe that smarter document management technology should make people’s lives easier not harder. That is why our professionals are trained to guide you through the features and functions of your new photocopier and software upon delivery and our Help Desk service is available during local business hours for support when needed. Need further convincing? Why not arrange an appointment to tour our facility and view one of our local showrooms for a personalised product showing.